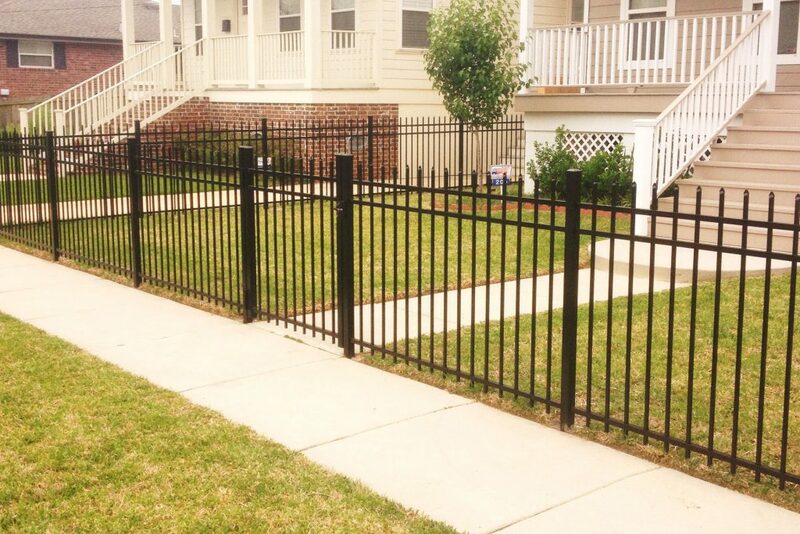 Some property owners, either residential or commercial, may want more than “just a fence.” A Wrought iron fence is particularly appealing when used to enhance a front entrance to a relatively large property. When used in conjunction with a variety of landscapes, a statement of elegance and formality can be achieved. 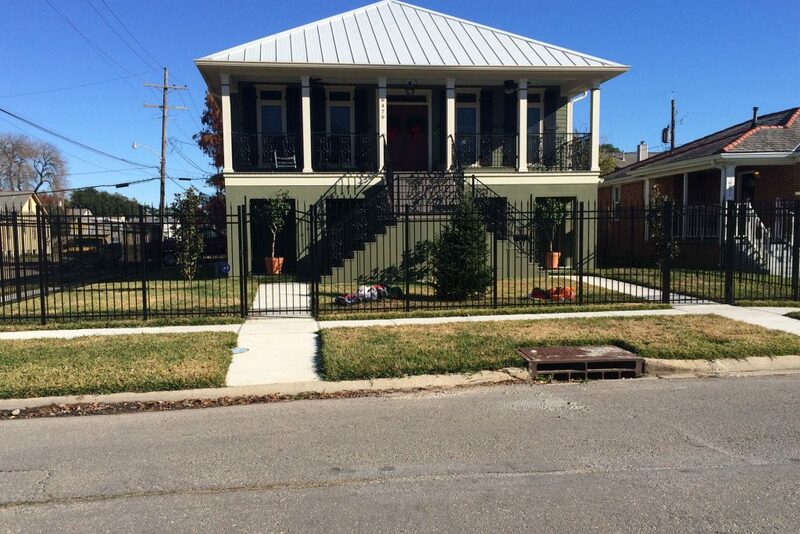 A wrought iron fence can add class and beauty to any home or business while still doing what they do best: Assure your privacy and protection. 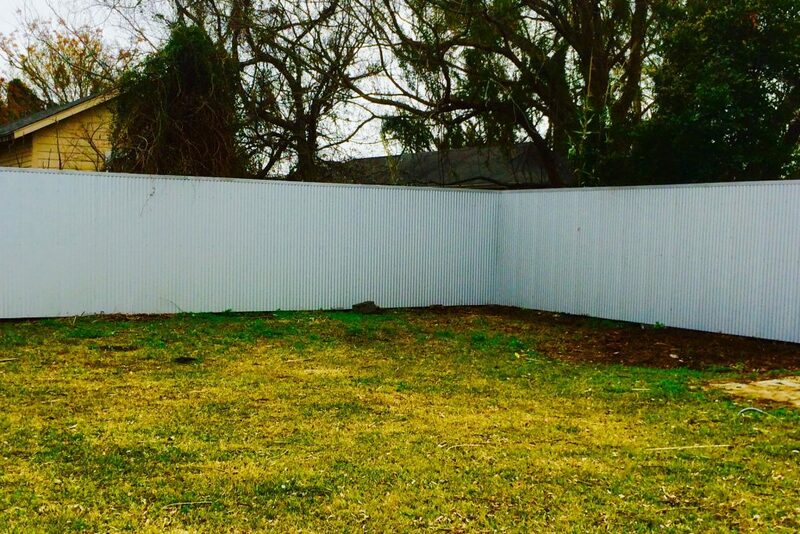 Durable and long-lasting – with classic lines – they can be built to exact specifications. This not only guarantees they will protect and enhance the character of your property, but also become a design element that will last a lifetime. 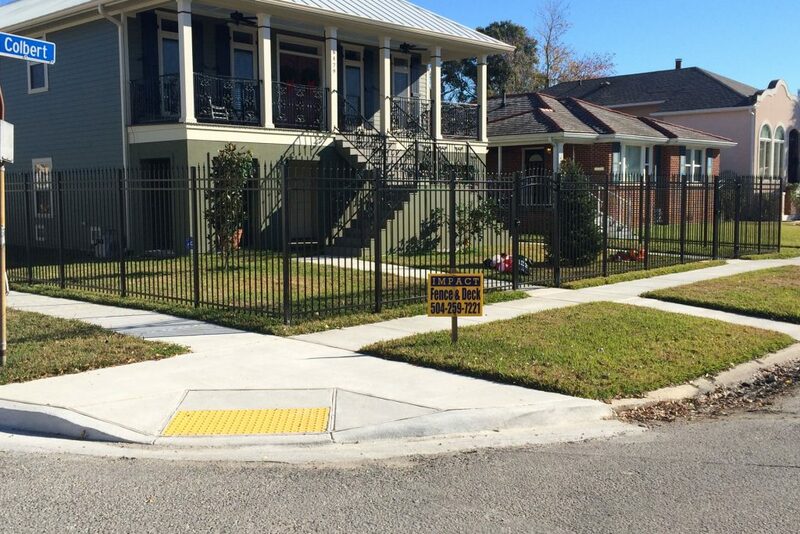 In addition to our ornamental iron fence line, IMPACT offers an outstanding selection of prefabricated or custom built Aluminum fence systems. Aluminum does not rust, hence is almost maintenance-free, it comes with a powder coated finish . 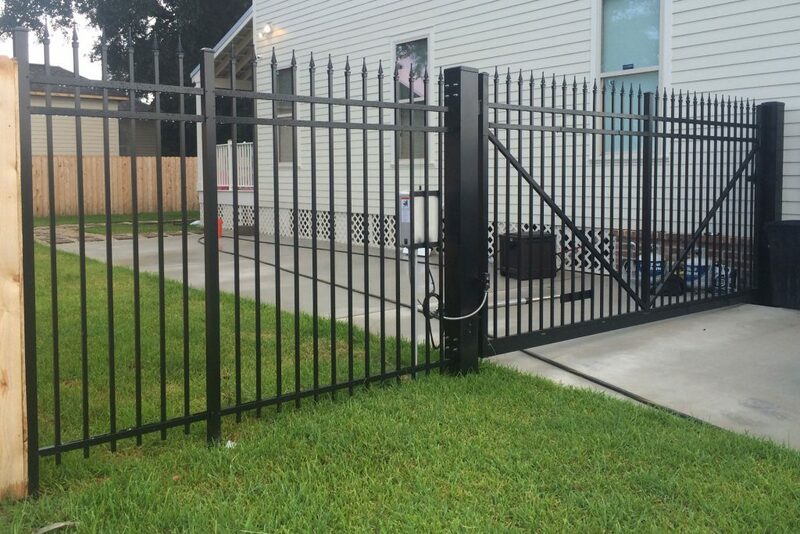 Our Aluminum Fences are available in a wide variety of grades, styles, colors, and heights. Ornamental Aluminum products will complement a structure’s architecture and landscape design while providing safety, boundary definition, and security. *All prefabricated products are fully guaranteed by our vendors exclusive Lifetime Limited Warranty.